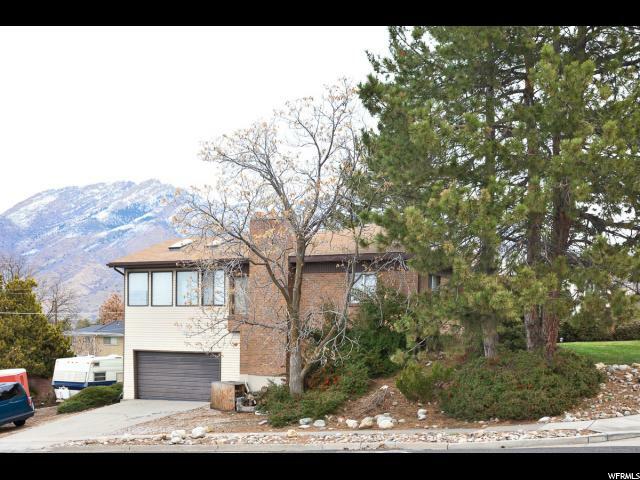 All RIVIERA HEIGHTS homes currently listed for sale in Cottonwood Heights as of 04/26/2019 are shown below. You can change the search criteria at any time by pressing the 'Change Search' button below. "OPEN HOUSE 4/25 THURSDAY FROM 4-6;30. ALL OFFERS MUST BE RECEIVED BY 4/25 AT 7PM. it all comes together in this beautiful rambler. Great views! You will never tire of watching the Alpen Glow in your hot tub under the pergola, or catching the sun set downtown from your front porch. Flagstone patios and a trex deck will complete your outdoor entertaining events. You will enjoy the remodeled kitchen, where' there's plenty of room for more than one cook! Master bedroom is enormous. 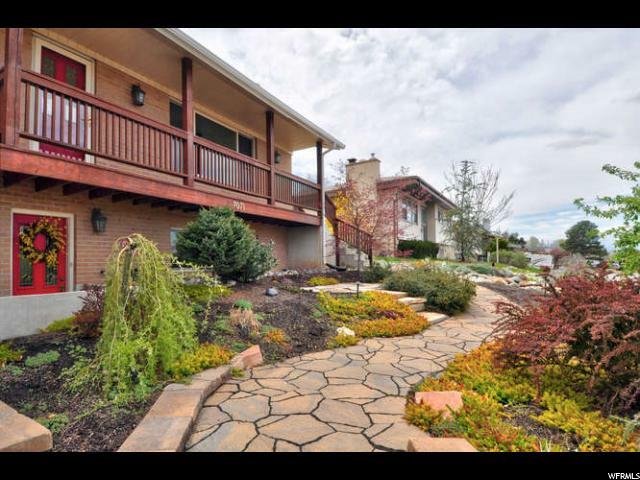 Standout features include: Xeriscaped front yard, two gas fireplaces, gas stove, walk out basement, newer furnace and AC, newer windows Walk to great Butler schools and Rec Center! "